WARNING: BOWERS TOWING DOES NOT ACCEPT AAA. If you have a membership with AAA, you must call them directly and be with your car to have them tow it. 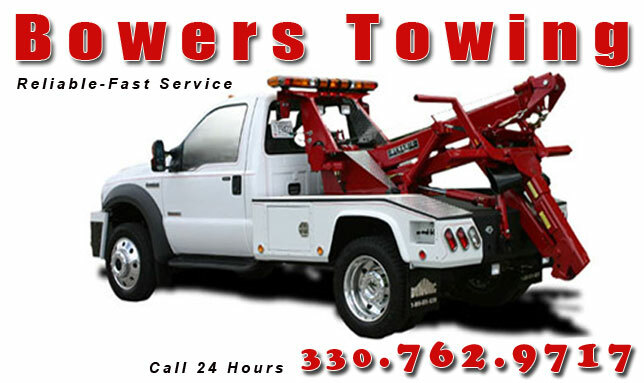 Our towing company is Bowers and they can tow your car to MOTORTECH, without you being with the car, and we will put the fees on your bill. You can ride with the tow truck and pick up your rental car - during MOTORTECH's regular "Open Hours". Please call ahead to reserve your rental car.